Travelling can sometimes become tiring rather than relaxing nowadays. Either you’ve experienced some flight delays or traffic on the road, it really takes a toll on your body eventually. Why not destress for a little bit before getting back on the grind of preparing for that important meeting or business presentation. 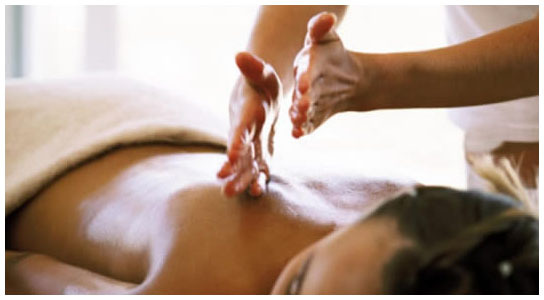 Having a clear mind and relaxed body will surely help you exude that confidence in sealing that business deal. Just traveling for pleasure or simply a weekend getaway with your loved one? Let us help you add a nice touch of surprise to your staycation by booking you in for a long overdue R&R treatment of your choice.